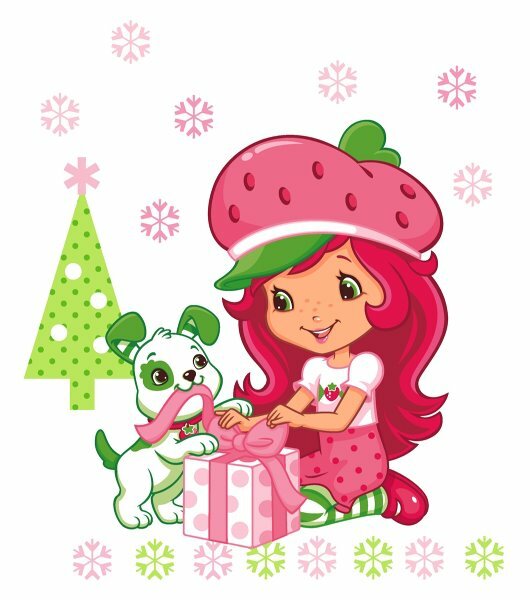 Happy Holidays from Berry Bitty City. . Wallpaper and background images in the erdbeere shortcake club tagged: strawberry shortcake original strawberry New merry christmas.